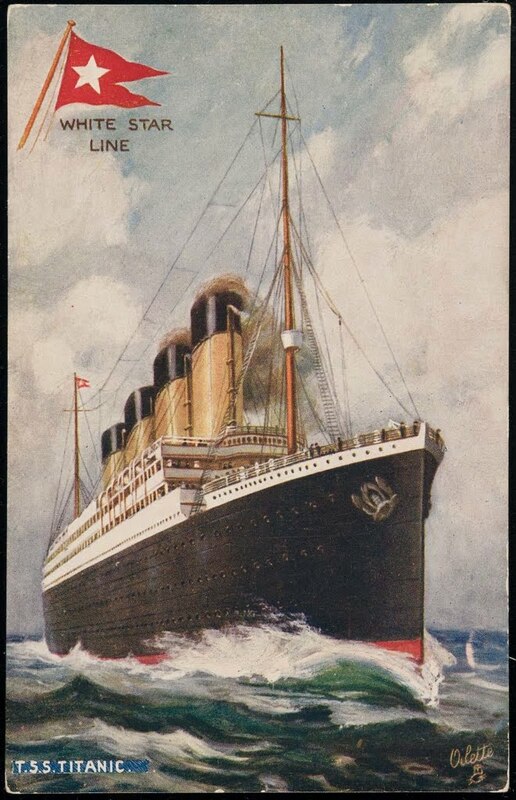 TITANIC: History's Most Famous Ship: April 15, 1912: Lifeboat 12 is the Ninth to be Launched. Titanic's Situation Becomes Desperate. April 15, 1912: Lifeboat 12 is the Ninth to be Launched. Titanic's Situation Becomes Desperate. Lifeboat 12 is the ninth to launched. As lifeboat 12 is being filled with passengers, the situation on Titanic is growing desperate. The night is cold and dark aboard this tilting ship of light. Nearly half of the lifeboats have been launched and no rescue ship is in sight. With families not wanting to be separated, and other passengers trying to swarm the lifeboats, Titanic's officers are having difficulties with upholding the "women and children first" order and controlling the growing panic on the boat deck. Lifeboat 12 is launched with about 42 out of 65 seats occupied.